Bayan Villa @ Bukit Ikhlas, Seri Kembangan offers low density living Town Villas surrounded by lush greenery and beautifully landscaped gardens in a gated and guarded community. 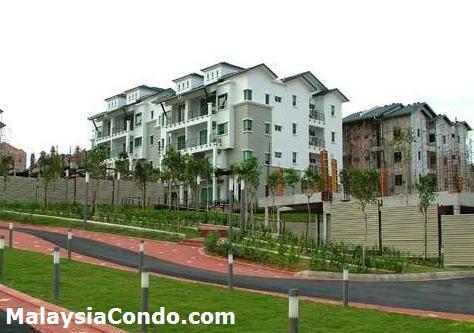 Bayan Villa @ Bukit Ikhlas comprised 430 units Town Villas come in 3 designs - "Dual", "3+1" and "Duplex". 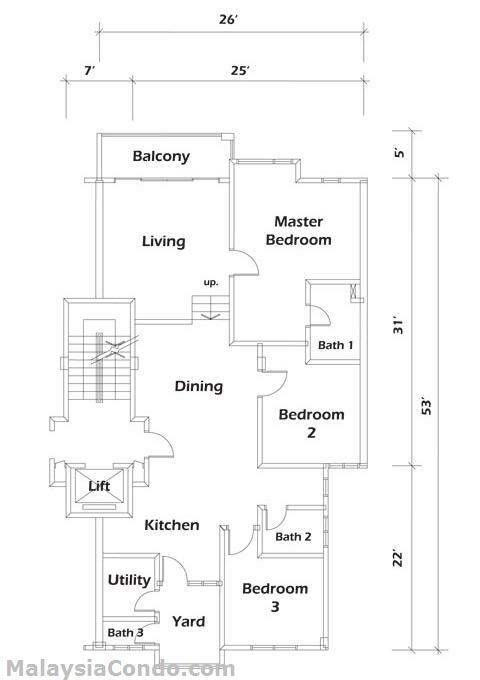 The built-up area ranging from 840 to 2,242 sq.ft. 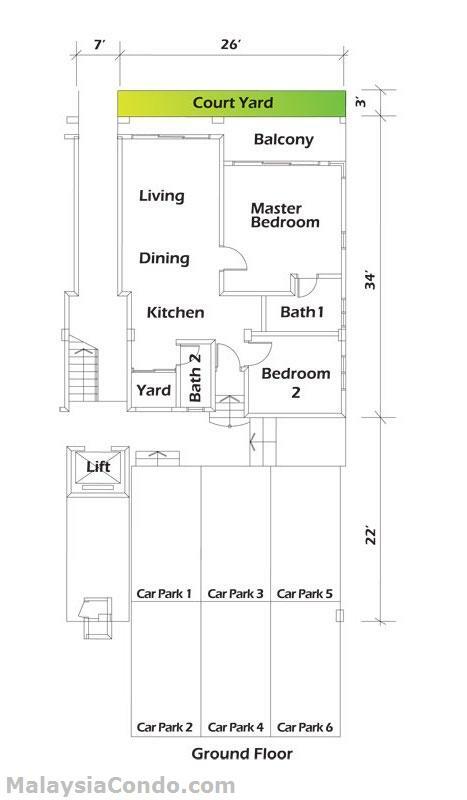 with 2, 3 and 4 bedrooms. The indoor facilities include child care centre, gym and multi-purpose hall. The outdoor facilities are comprised of swimming pool, restaurant, badminton court and tennis court. 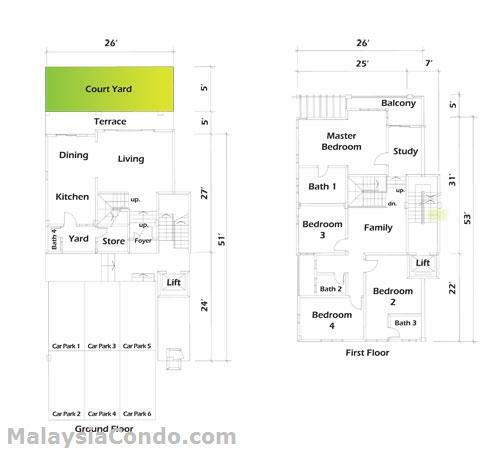 Built-up Area : 840 - 2,242 sq.ft.